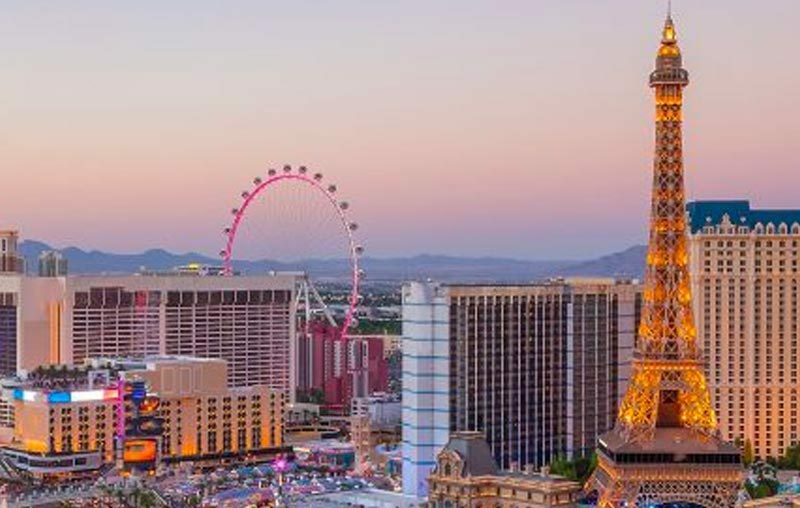 Setplex is the first company in the world to offer a true A-Z, end to end OTT/IPTV solution. 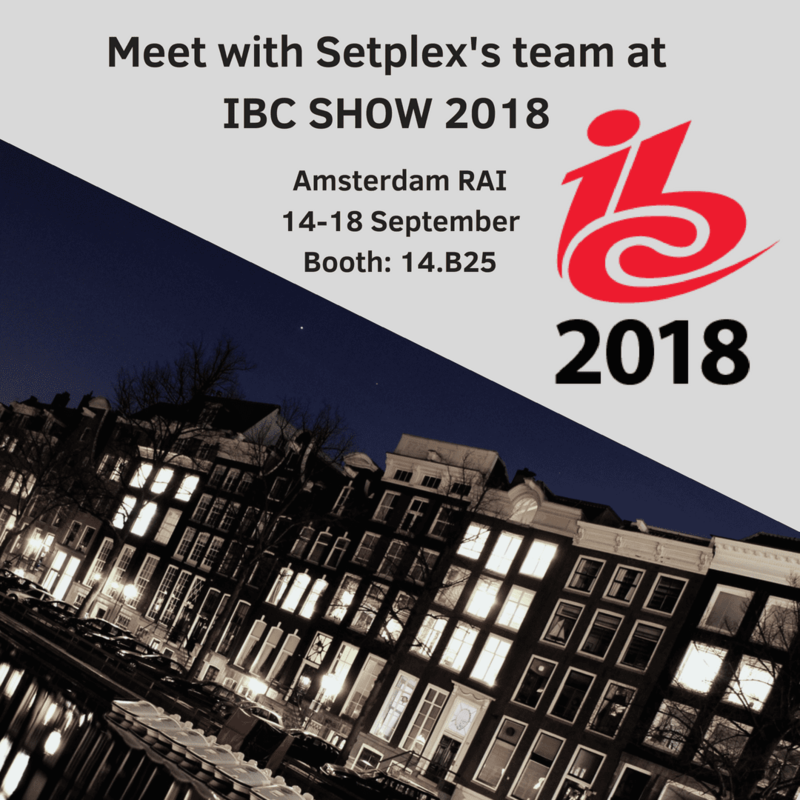 On Setember 14-18, Setplex will join other innovators, digital pioneers, and content experts at IBC Show 2018 at the RAI Convention and Exhibition Centre in Amsterdam, the Netherlands. Hi I am so happy I found your website, I really found you by accident, while I was searching for something else, Anyways I am here now and would just like to say thanks a lot for a tremendous post and a all round thrilling blog (I also love the theme/design), I don’t have time to look over it all at the moment but I have bookmarked it and also added in your RSS feeds, so when I have time I will be back to read a great deal more, Please do keep up the excellent work. Many thanks for your fantastic blog. It was very helpful. I am just so glad I discovered this.